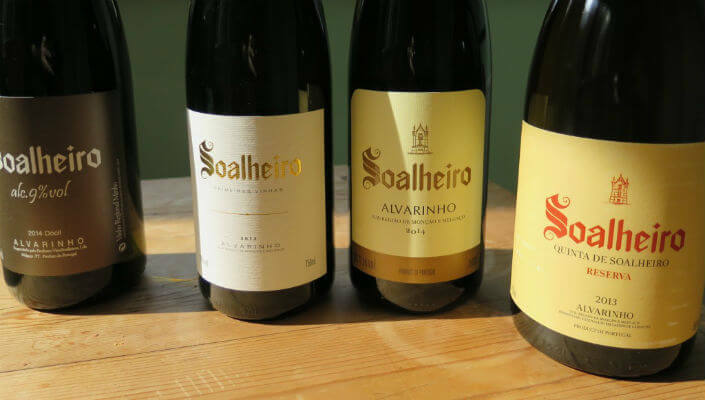 This time I’m going to talk about the Alvarinho brand that I have most at home, and that for long years now has a reserved corner in the dark of my cellar. 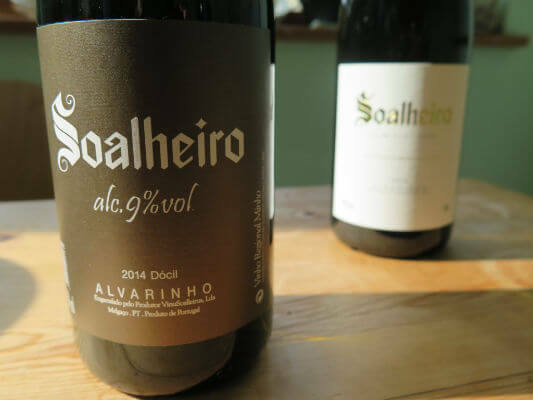 Many may wonder – Keep an Alvarinho in a wine cellar? Yes, it is true, I keep these and others because their conservation capacity is more than proven year after year, vintage after vintage. For those who look askance or are in doubt, I hope someday you have the good fortune of tasting one of the finest examples of the 90s or to not go back very far in time drinking a “simple” 2007 and, if it’s in a Magnum bottle even better. The evolution or can I say perfection has been increasing visibly and the wines have known how to mirror that at every passing decade. 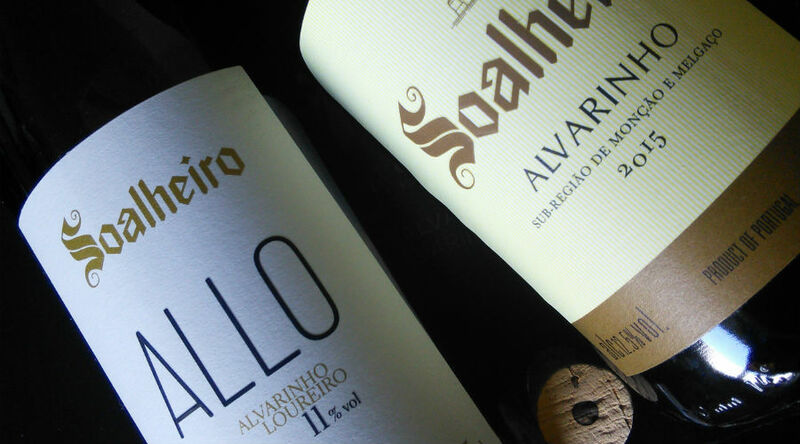 Today more than ever the aromatic cleanness together with the characteristically energy of the local wines (Vinho Verde) makes the Soalheiro wines, among others, get another dimension when the time comes to get to the table. 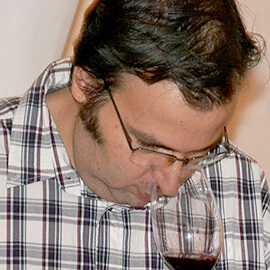 In this case, the genie of the lamp at the cellar is called António Luís Cerdeira and is the one who has been able to delight his legion of fans, in which I include myself, with his wines. 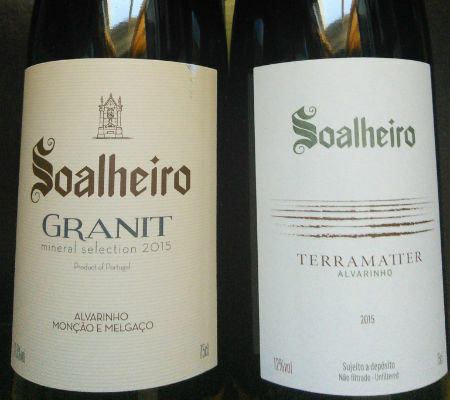 After the recent novelties that I already had the chance to report here, they will soon launch the Soalheiro Granit, as well as the new 2015 wines, from a vintage considered of excellence by the producer himself. 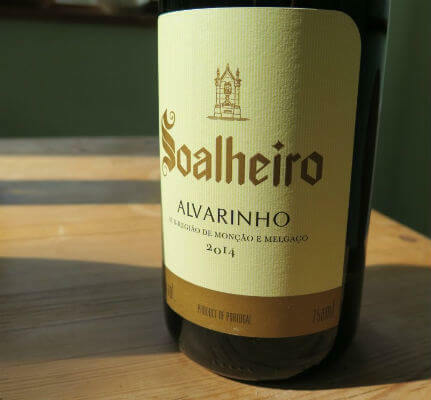 In this case we’re talking about the youngest ranges, starting with the Soalheiro ALLO 2015, which results from a 50/50 blend of Alvarinho and Loureiro. 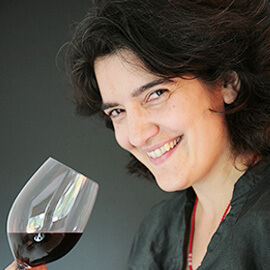 From this junction is born a white wine full of flavors that invoke fruit and fresh flowers, is vibrant, very fragrant and at the same time light and fun, a wine that as soon as we realize the bottle is already over. It’s one of those whites that we like having at the table in a midsummer late afternoon to accompany some canapes or shellfishes au naturel. 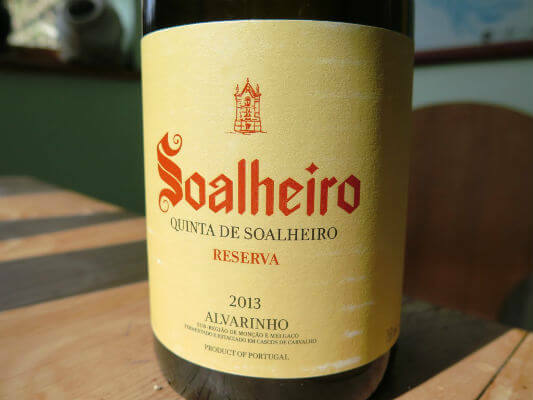 The second wine is the inevitable Soalheiro Alvarinho 2015 that for me is now much better in this vintage than in the previous one. 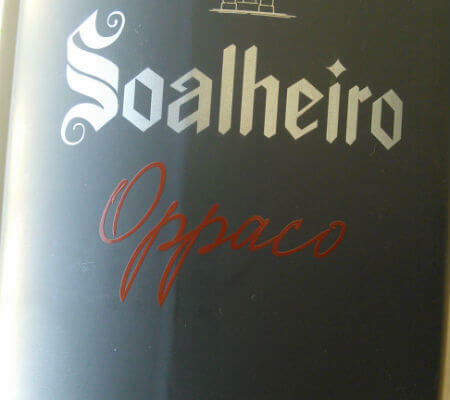 In this wine I can note more freshness with the fruit less exposed, less mature and more graceful. 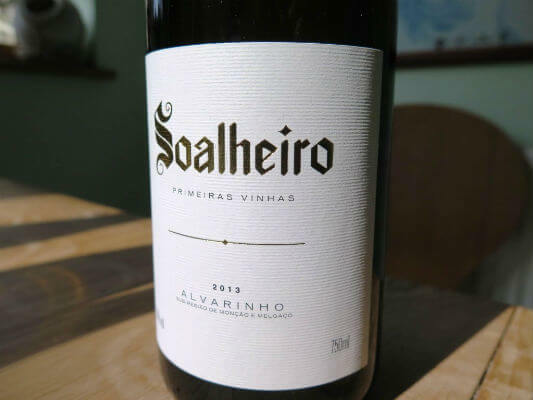 For the rest of the wine we get the Soalheiro profile, where the grape variety descriptors appear in a set that immediately wins us with clean and well laid out aromas, good intensity and showing tense, very fresh and with mineral austerity in the background. 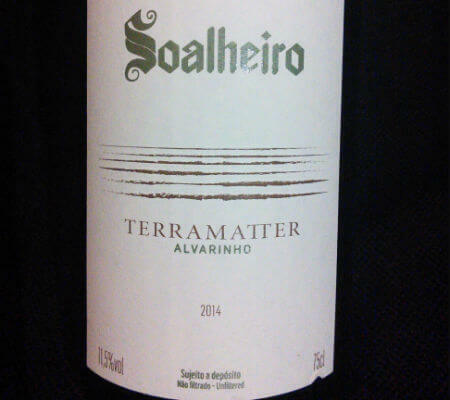 The fruit (passion fruit, lychee, citrus) merges with the floral notes, a very light and thin spoonful of honey that connects everything and balancing itself very well with the acidity of the wine. 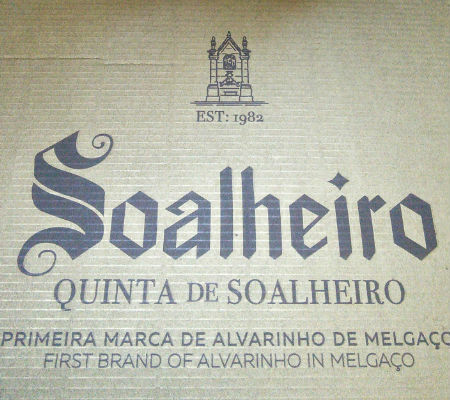 Good to drink now with grilled tiger prawns or can be kept for two years to have a pleasant surprise.